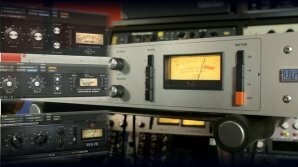 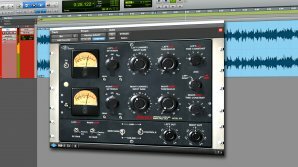 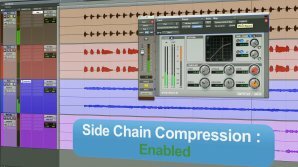 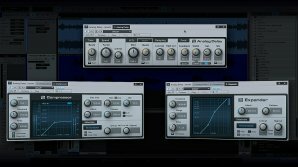 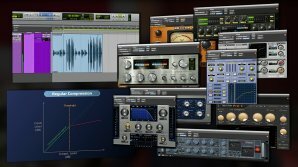 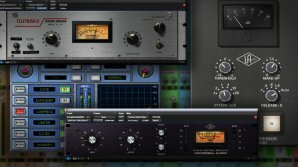 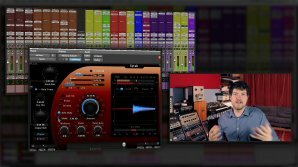 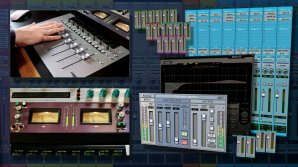 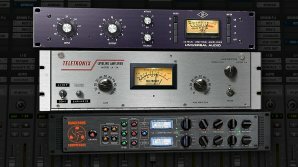 Stop over compressing your vocals! 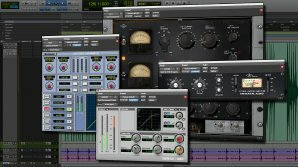 Learn how to get a smooth, not smothered, transparent vocal sound. 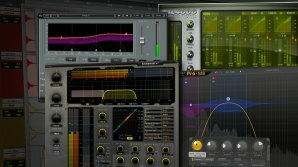 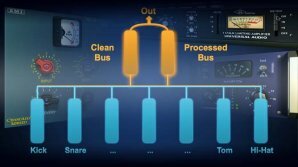 Everyone wants punchy drums so learn this classic mixing technique and master the art of tasteful destruction.